We go to the commentary team of Michael Cole, Corey Graves and Byron Saxton. They recap how the match came about. Alicia Fox makes her way to the ring followed by Nia Jax next. The bell rings and Alicia nails a dropkick. 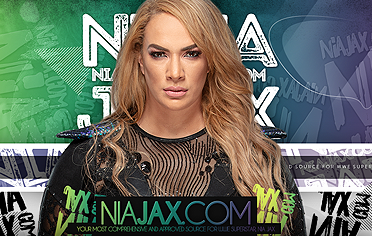 She unloads with kicks and a forearm and attempts a front headlock but Nia scoops and ram Fox into the corner and drops Fox. Fox with a kick to the head. Nia with a kick to the back and a running splash in the corner. Jax tosses Alicia and kicks Fox back multiple times. Nia applies Fox with a submission hold. 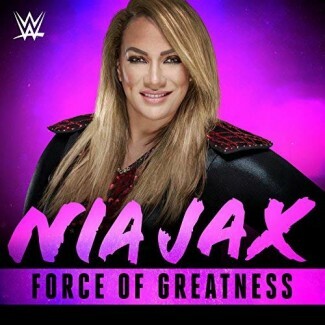 Fox tries to make a comeback but Nia strengthen the hold. Fox with another attempt comeback but Nia tosses her hard across the ring. Fox sidesteps out of the corner and gets some offense in with drop kicks. Nia still standing. Fox gets sent to the apron but drops Nia over the top rope. Fox goes up top and hits a crossbody for a 2 count. Fox with the scissors kick for a 2 count. Nia runs Fox over with a running splash. 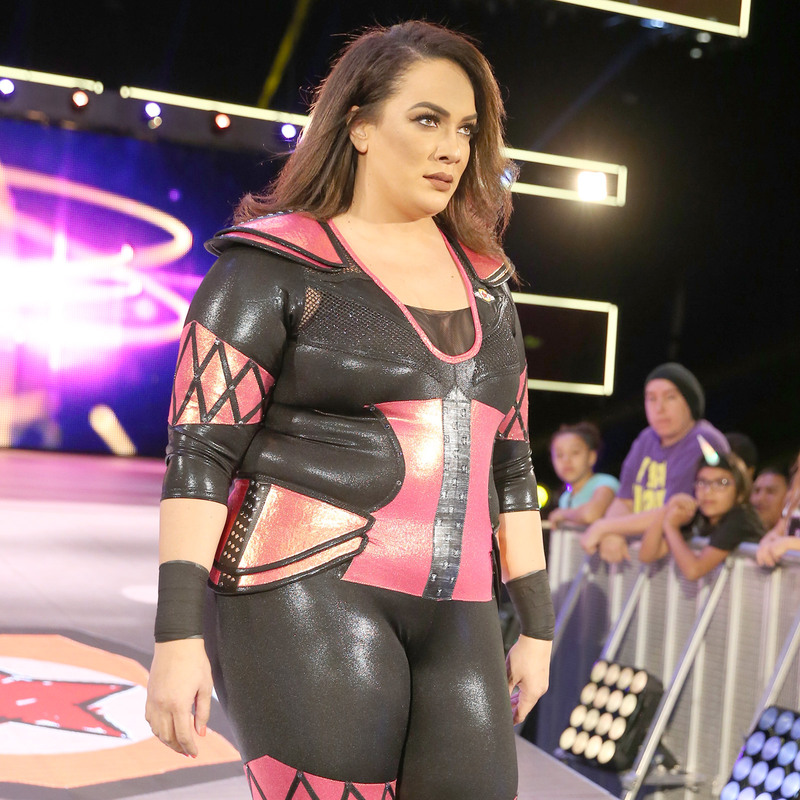 Nia scoops her but Fox slides out. Nia with a running hip attack in the corner before scooping Fox up for the devastating Samoan Drop for the win. 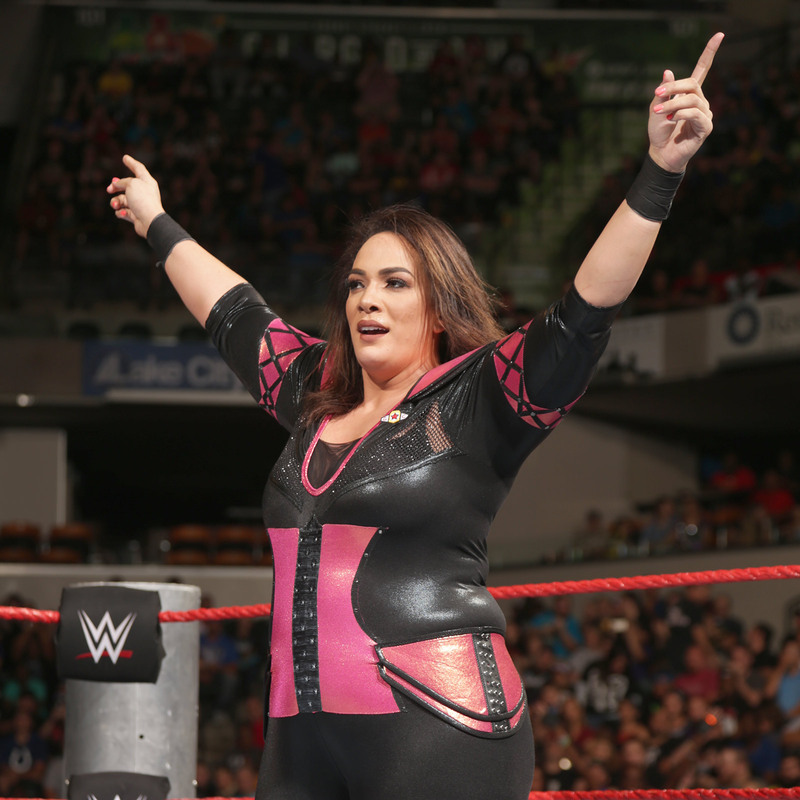 After the match, Nia stands tall as we go to replays. Nia makes her exit while Fox is still down in the ring.